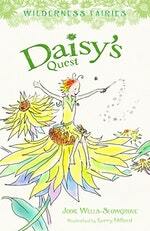 When Queen Jasmine sends Daisy on the Fairy Quest it will take all her wit and magic to succeed. But what if succeeding means letting someone else down? Will Daisy make the right decision? WILDERNESS FAIRIES A tiny world of magic in the Australian bush. A fairy isn't born with wings. She has to earn them. When Queen Jasmine sends Daisy on the Fairy Quest it will take all her wit and magic to succeed. But what if succeeding means letting someone else down? Will Daisy make the right decision? 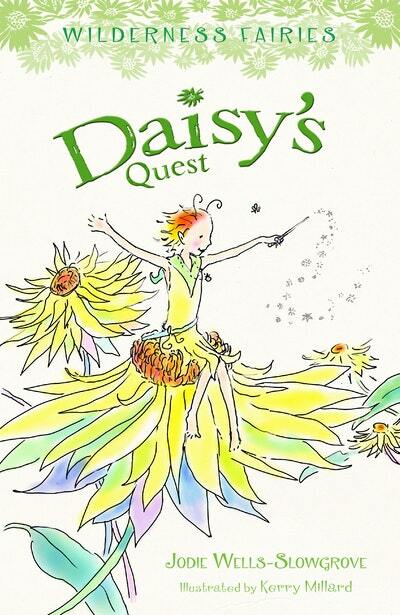 Love Daisy's Quest: Wilderness Fairies (Book 1)? Subscribe to Read More to find out about similar books.